Why I won’t be running SQL Server Standard Edition on Business Critical Servers! Memory – Standard only supports 128 GB memory. Memory is relatively cheap now,and I can’t think of any reason why someone can’t have more memory on business critical servers. CPU cores Limited to lesser of 4 Sockets or 16 cores. AlwaysOn Failover Cluster Instances – Possible but only 2 nodes supported. *AG is the future of HA/DR strategy within SQL Server and because of great demand, Microsoft will be allowing AG in standard edition of SQL 2016, however it will only support 2 nodes. Support of just 2 nodes is not sufficient for a solid HA/DR architecture. Online page and file restore. Page restores can come handy if you have to deal with corruption of a very large database and corruption is only for very few pages. You don’t really want to lock down the table while doing index maintenance right? 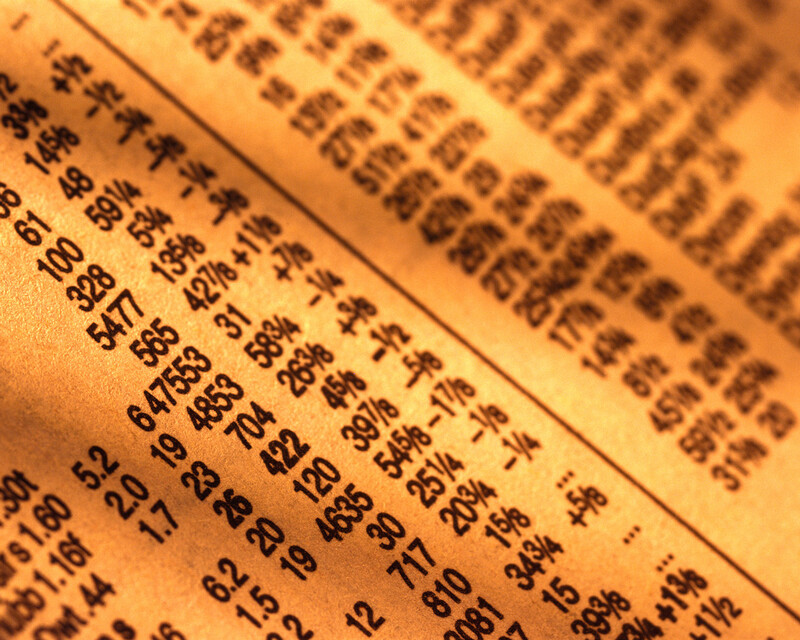 Online index operations are key to maintain the uptime of the database. Hot Add Memory and CPU. Database size is increasing like never before and 3-5 TB DBs are very common these days. 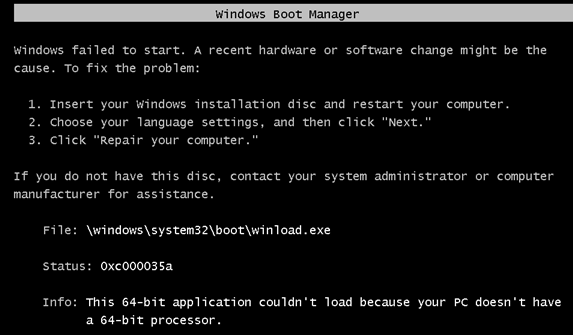 Maintaining these DBs without a partitioning strategy can be a very bad idea. 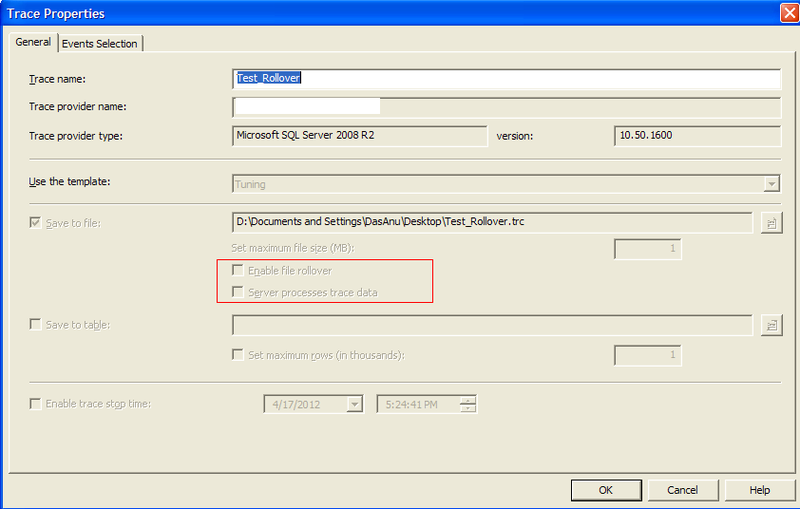 One of the most ignored features in SQL Server. Compression can be really helpful to save some space without much overhead. In Memory OLTP might be having lot of restrictions today, however things are going to change soon. I’m pretty sure that there will be multiple use cases when this feature is stable. Column store indexes dramatically improves DW workload performance and this feature will get more and more enhancements in the future. Business critical systems needs to be treated as critical as there is a potential risk of losing revenue if these systems are not highly available and uptime requirements are not met.Performance is also a key factor, and SQL Server standard edition is not the right edition for these requirements. Its all about numbers – Some capacity specifications within SQL Server ! Recently I was doing a pretty large SQL 2012 deployment, and was doing some research on capacity specifications. There were lot of numbers which I found really interesting and some were really new to me. I thought it would be worth sharing them. There are lot many numbers which might surprise you and the complete list is available here. mscorlib.tlb could not be loaded , SSMS Just wont agree to run ! I was running SQL 2005 SP3 (Yes,you heard it right !) and the only .NET framework which was installed on the box was .NET 2.0. 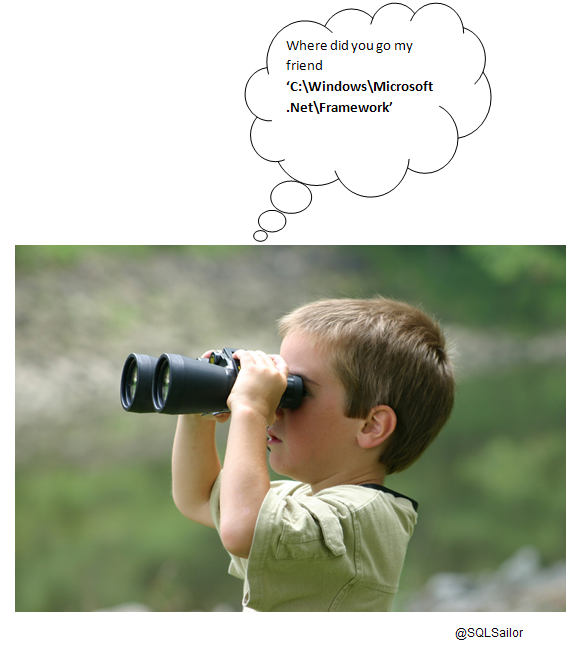 I went ahead to check the folder C:\Windows\Microsoft.Net\Framework and to my surprise I found that the folder framework is missing ! I decided to try my luck with repairing .NET framework as this was one of the options I had.I went ahead and did the repair of .NET framework 2.0 from Add/Remove options. The repair just went smooth and I could see the missing files/ folders getting created again while the setup was running. SSMS just launched perfect and the issue was fixed. You can also do this repair in case you face similar issue.I will be focusing on why this corruption happened during the coming days and will update the same post in case I get some hints. Thanks for reading and keep repairing ! This 64-bit application couldn’t load because your PC doesn’t have a 64-bit processor – Really ! From last night I have been doing lot of planning to setup a virtual environment on my laptop.It was kind a little complex one as I will be dealing with 3 VM’s on the laptop.One has to be setup as a domain controller and a windows cluster has to be setup and install SQL 2012 on all the VMs and do some real test on Availability groups. Yes,some real testing on Availability Groups ! After intense planning I decided to install the very first VM using Virtual Box (https://www.virtualbox.org/).I sized the VM pretty well giving 1GB memory,25GB HDD space and of course CPU. I was pretty sure that the laptop which I was using was having a 64bit architecture and it was a Intel core i7 processor. There is one area you need to check first if you run into the similar issue,ie check if Virtualization Technology has been enabled in your BIOS. Yes,this has to be checked out and Microsoft virtual PC has a pretty decent article which will help you to find where its available in BIOS for different laptop models. For my laptop this was indeed disabled by default.I enabled the same and was back to track. I hope this quick post will help someone,some day. 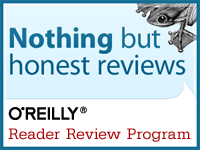 Thanks for reading,and keep building virtual machines to test SQL 2012 ! max_files in sys.traces is 0 and that means zero, not NULL – correct? Before we get into the details,I would like to mention that the max_files column means the maximum number of rollover files.When we create a trace we have the option to enable file roll over,which simply means that if the first trace file size is set as 5MB,then after reaching that limit sql profiler will create another file to continue capturing the trace.This will continue until and unless the trace is stopped. Another interesting fact is related to default trace.The default trace max_file value is 5 and max_size is 20 and this cannot be changed. Today I came across some tools which does smart way of formatting your SQL code.Who does’nt like a code which is well formatted and easy to read. I remember my college days when I used to write multiple lines of code for my final semester project and manually format the code for printing and ease of understanding purpose. Hope you all liked this tool and happy coding! Today I was doing some test cases around model database,and was querying some of the tables.I just missed to close that session and was creating a new database. We all know that a new database inherit the model structure,however I was not aware that an exclusive lock is required for the model. I was pretty sure that consistency is the major factor which is behind this design behavior and it was confirmed after my discussion with #sqlhelp experts. The ID was closed with ‘By Design’ reason.